2015 Heifer. 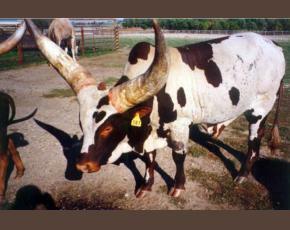 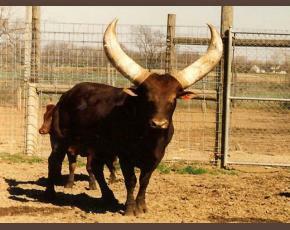 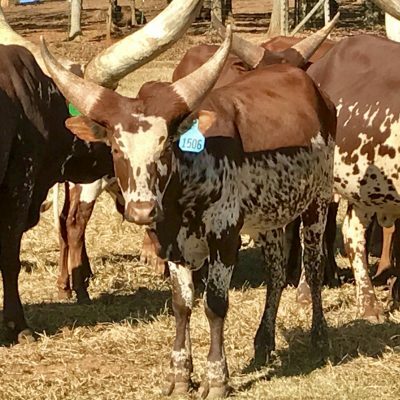 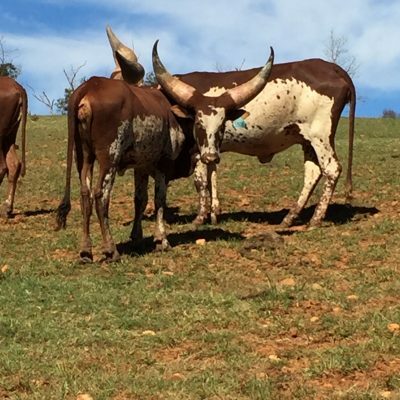 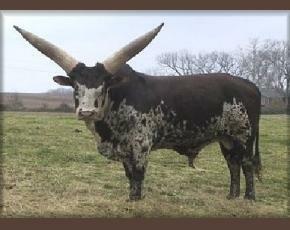 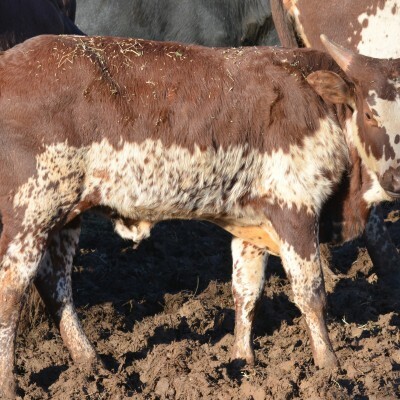 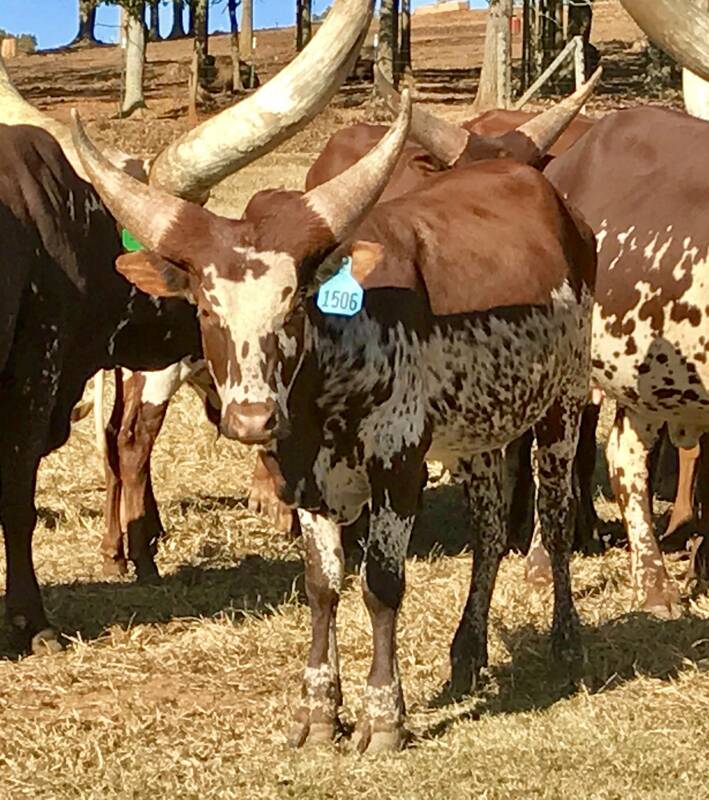 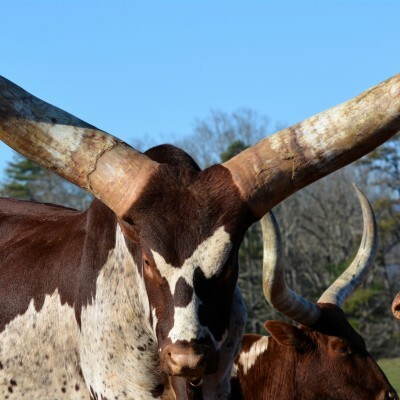 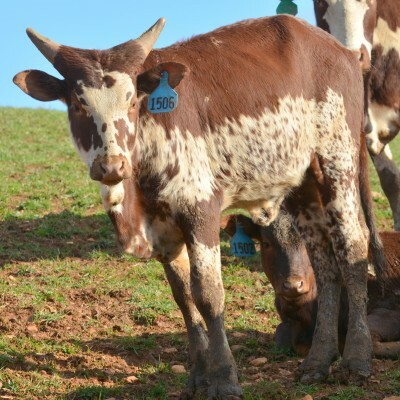 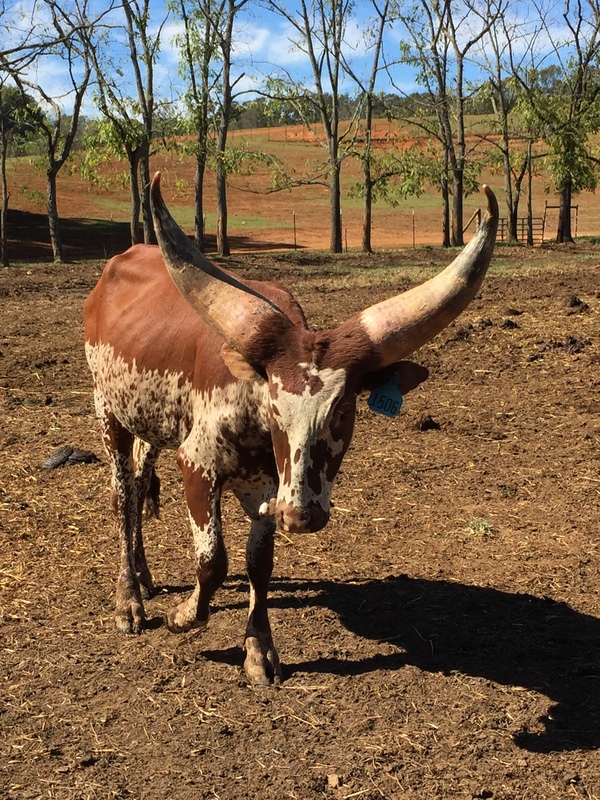 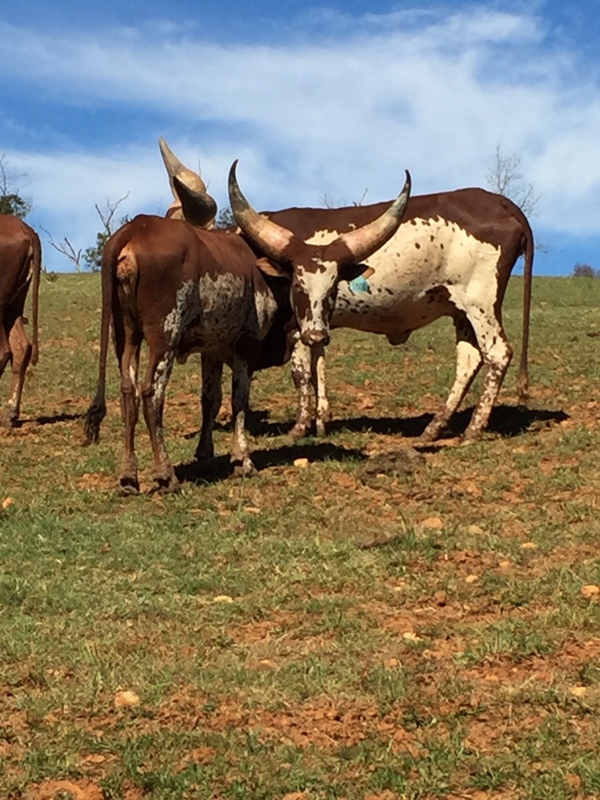 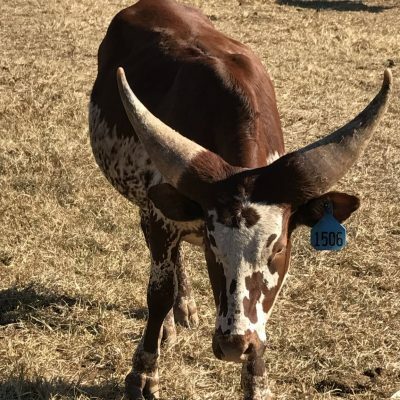 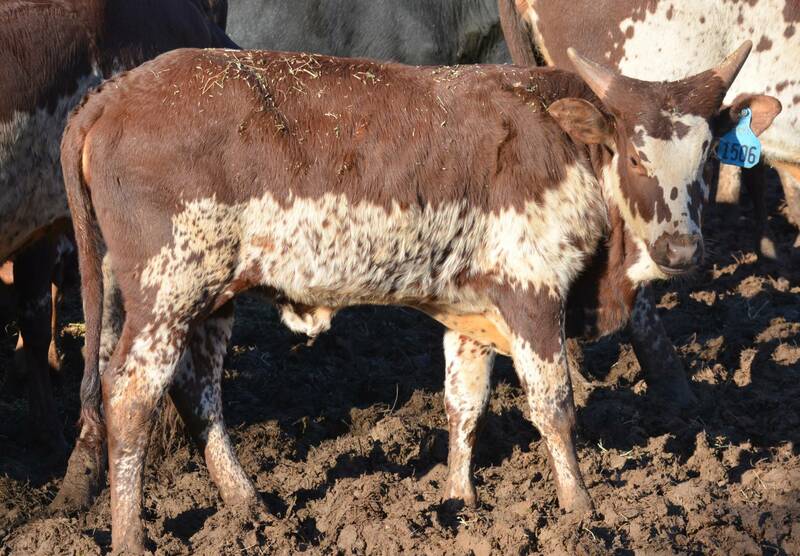 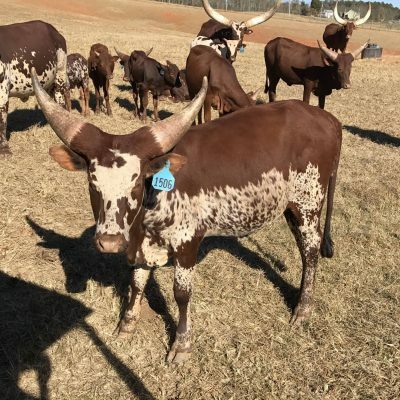 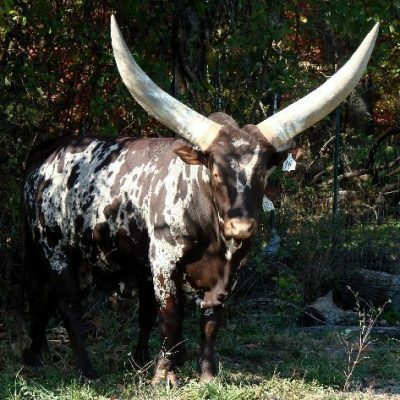 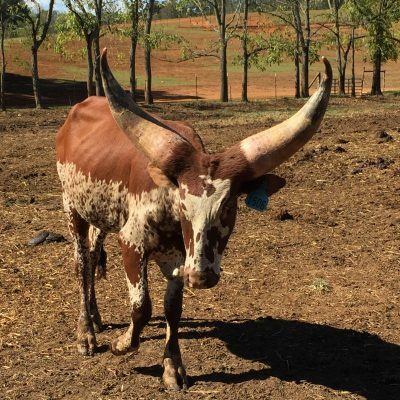 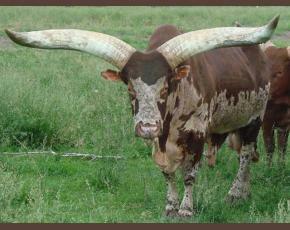 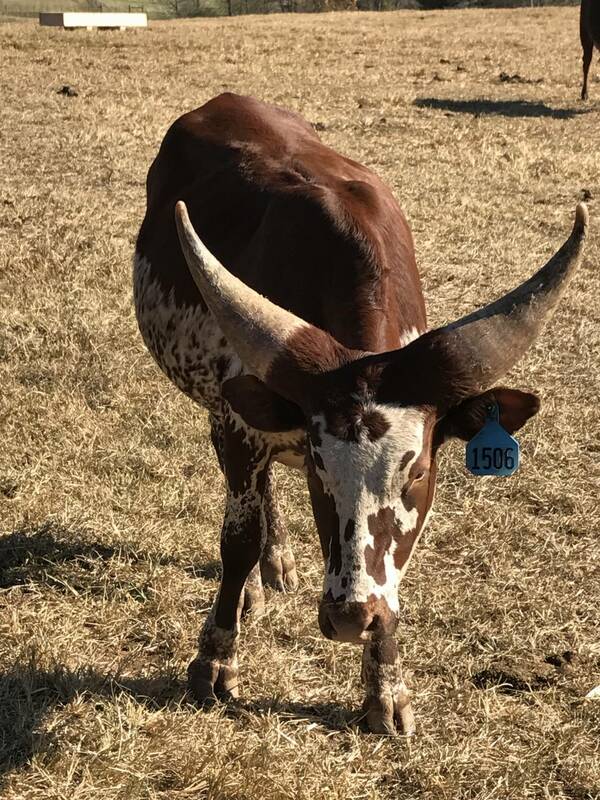 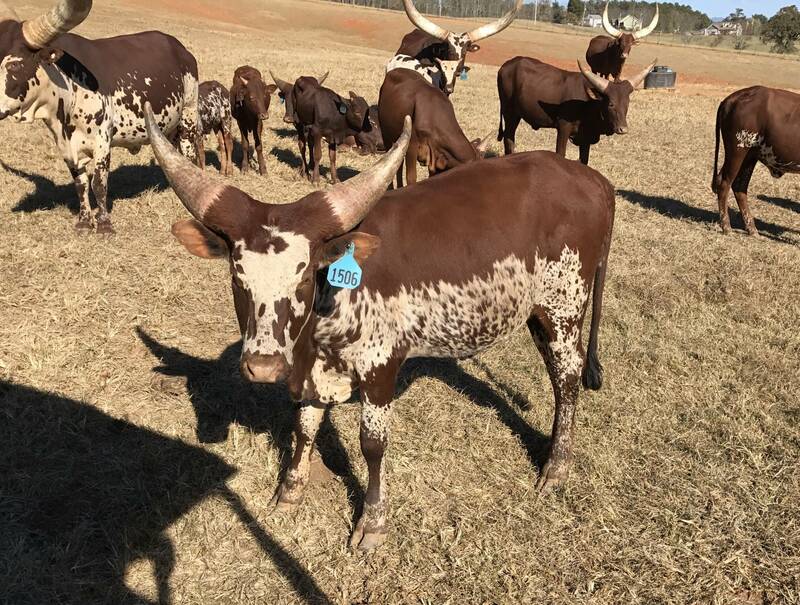 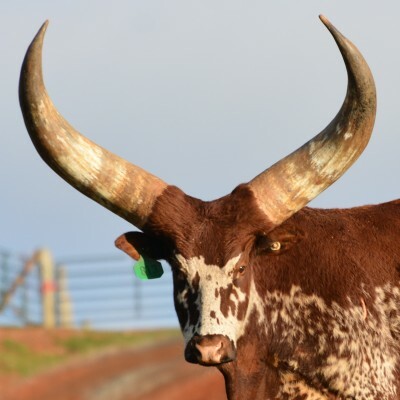 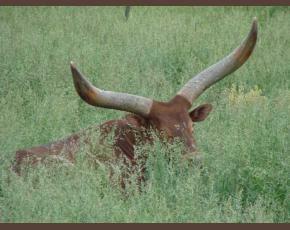 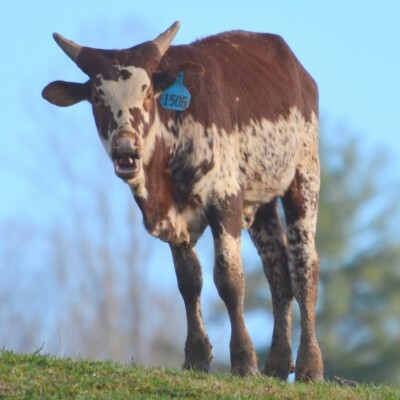 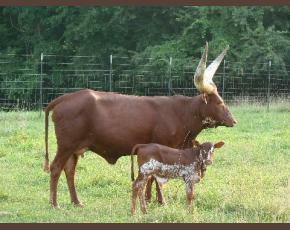 Kings Whata Nzingha has everything we look for in a Watusi Calf. 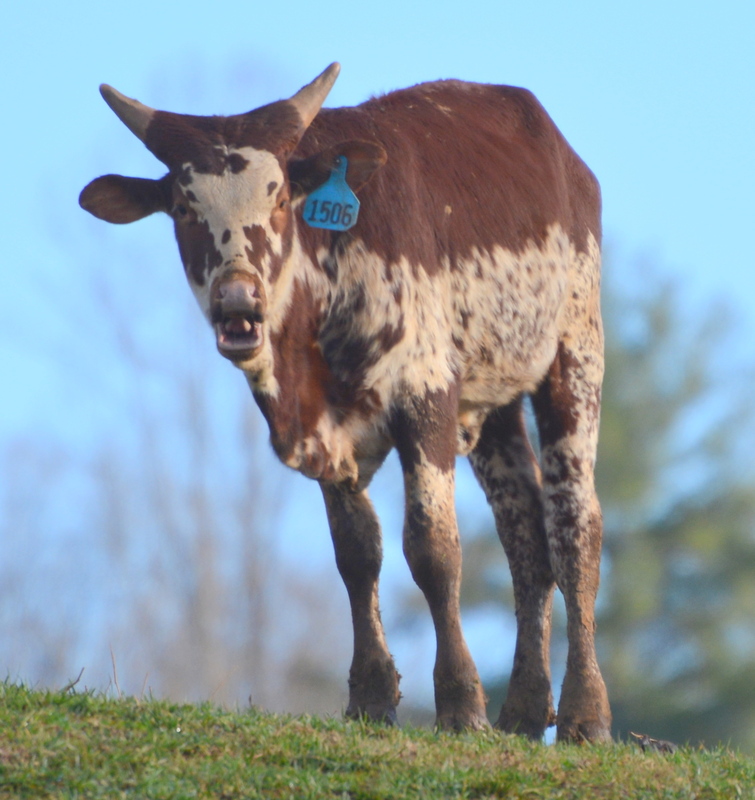 She is out of one of our exceptional cows. 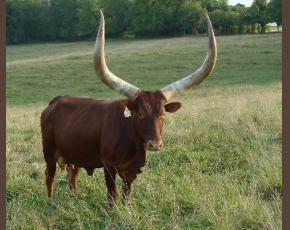 Check out her pics. 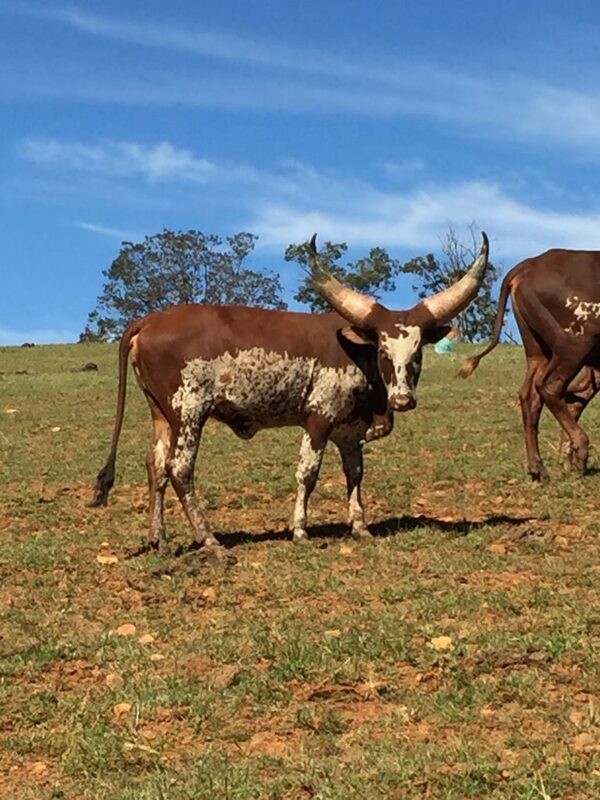 You will be able to watch her progressive growth. 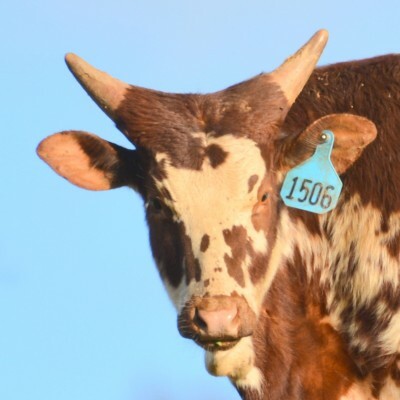 *All pictures taken 11/13/2015 unless otherwise noted.